Titan Industries specializes in onsite service and installation in bulk fuel terminals and pipeline applications. 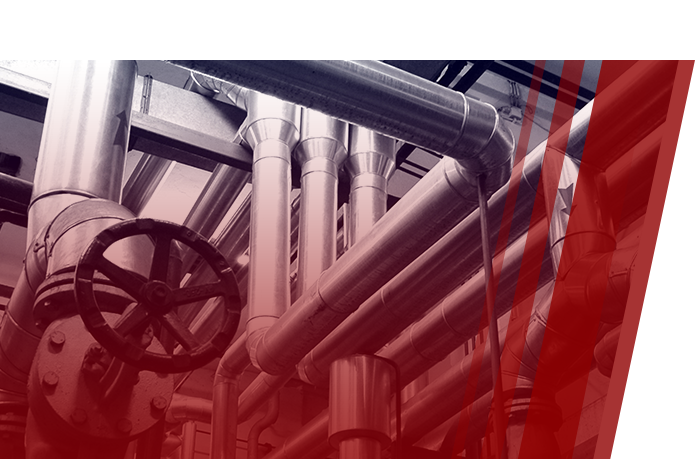 From additive systems and tanks to VRU installations to the largest butane blending system currently in the United States, Titan has specially trained crews ready to handle all of your installation and construction needs. Titan Industries was founded in 1987, Peter Aswad started with a vision to change the chemical equipment industry- the outcome was a revolution! Titan’s first injector, the Titan-2, was created in 1988. In 1993, the additive industry was rocked by the advent of the Pac-3, Titan’s first micro-controller based additive injector. The Pac-3 was redesigned in 1996- leading to the creation of the ProPac line of injectors, which is still standard in accuracy and reliability to this day! Titan Industries is committed to continuing its role as the world leader in providing innovative, high quality, and cost effective solutions to our valued customers–worldwide. It is our goal to be the best. Professional and knowledgeable personnel, innovative products and unique services provide the foundation for achieving our goal. Titan Headquarters is located in Spring, Texas just North of Houston. Titan has been in operation since 1981, primarily servicing the fuel terminals industry. Our facility occupies a total of 90 acres with two fabrication shops totaling 35,000 square feet. Our portfolio includes Mobile Water Treatment Laboratories (mainly for use at fracking facilities), Additive Injection Systems, Ethanol and Biodiesel Blending Skids, LACT Units, Tanks, and Offload Metering Skids. We have an electronics lab to provide wiring and assembly of Injection Control Panels and Electrical Control Panels as well as full time draftsmen to provide all layout and design needs. We have multiple installation crews that travel the country to installing and servicing equipment for our diverse customer base. Over the years we have provided services to many customers worldwide including: Chevron Products Company, Shell Oil Company, NuStar, BP, ExxonMobil, Buckeye Pipeline, Alon USA, Tosco, Amco, Baker-Hughes, Petrobras Energia, Texaco, Conoco-Phillips, Texas Eastern Products Pipeline Company (Teppco), Nalco Chemical, Octel America, Betz Chemical, Calgon, Marathon Oil, YPF, PTT Industrial, Delek Refining, Holly Energy Partners, Sunoco, Center Oil, Western Refining, and DuPont. To discuss opportunities for Titan to solve your problems and provide the highest level of service for your company, call to schedule an onsite visit and consultation, or feel free to drop by and see us anytime. Copyright © 2019 Titan Industries, Inc. All rights reserved.